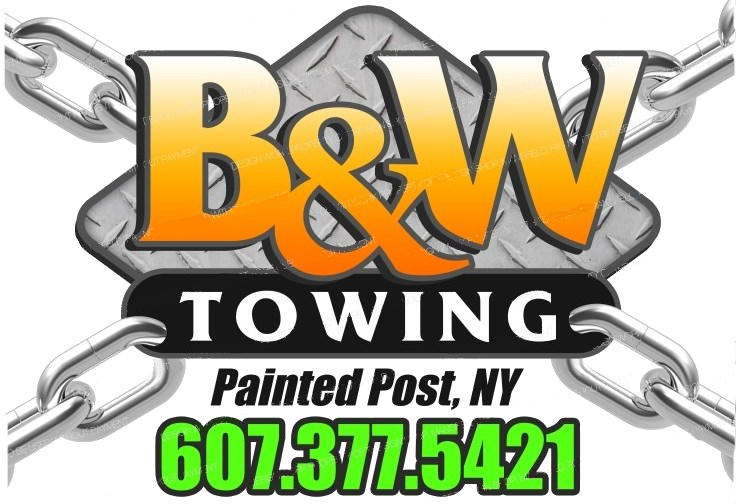 B&W Towing offers a variety of services to meet your needs! -Need equipment hauled? Call us for a quote! - Tires, brakes, mufflers, trailer work, rotors and more! - We are OSHA and Hazwopper certified!